Jason’s work has been produced and developed around the country by the American Repertory Theater, Actors Theatre of Louisville, Denver Center Theatre Company, The Flea, Round House Theater, TheatreWorks, The Institute of Contemporary Art/Boston, The Playwrights Realm, Prelude NYC, Page 73, and Red Bull Theater, and through residencies at MacDowell and Yaddo. He received a Helen Hayes Nomination for The Charles MacArthur Award for Outstanding New Play in 2013. Originally from Arizona, Jason now lives in Los Angeles. He is a core writer of The Playwrights’ Center. BA: Vassar; MFA: Columbia. 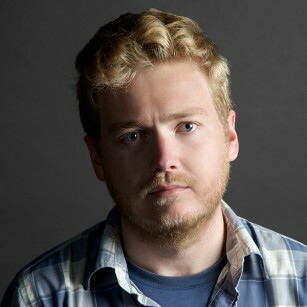 www.jasonplatt.com.